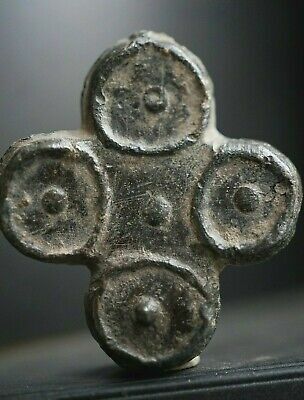 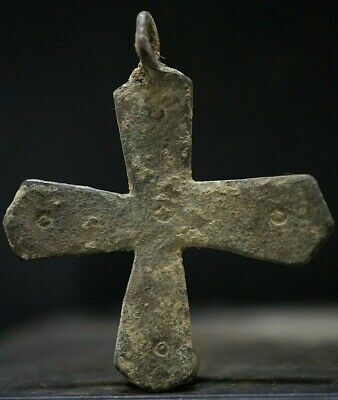 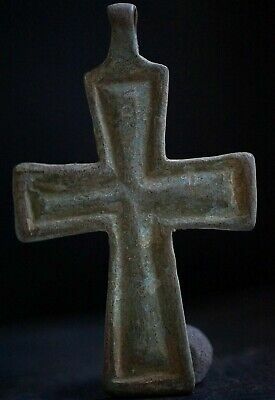 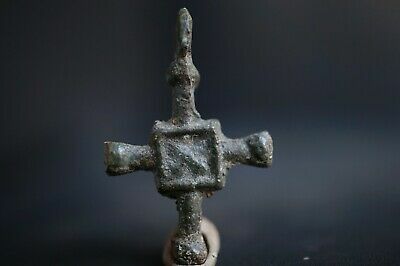 Ancient Norse Lead Cross. 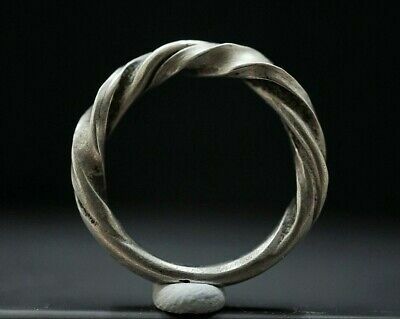 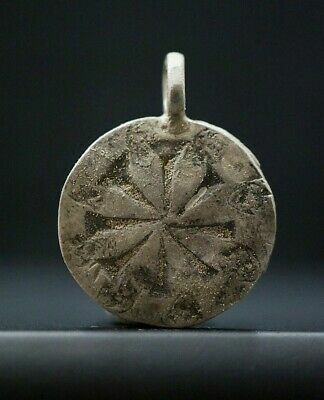 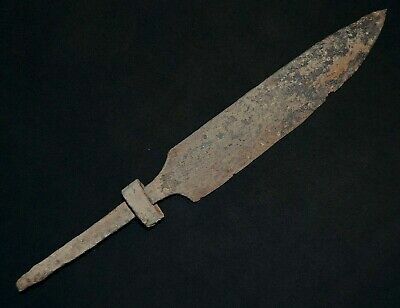 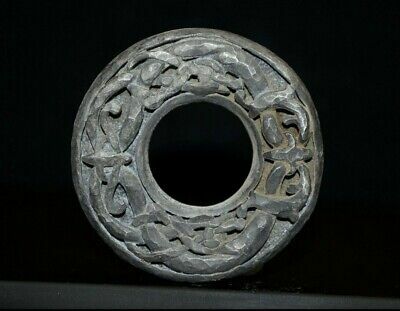 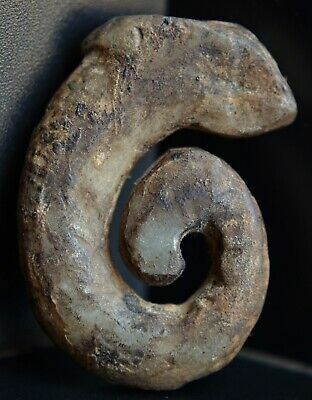 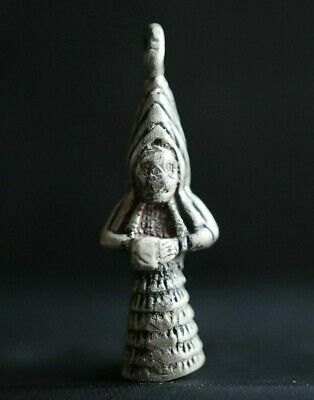 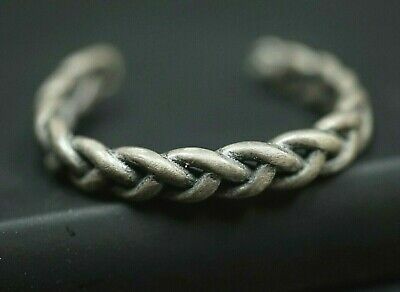 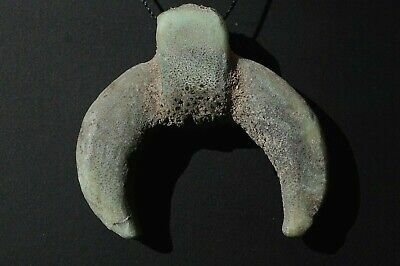 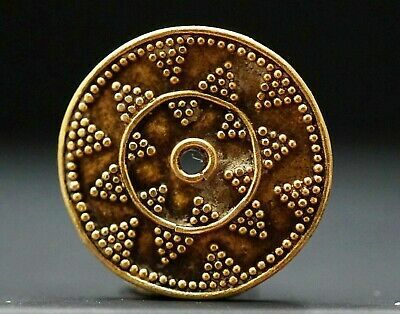 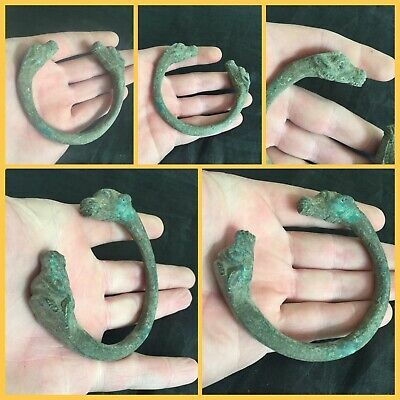 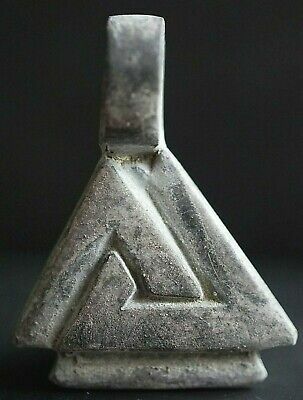 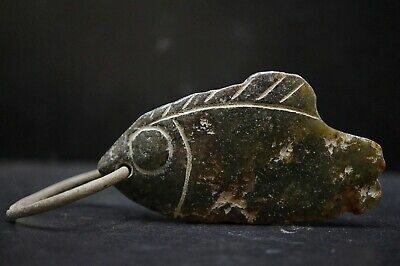 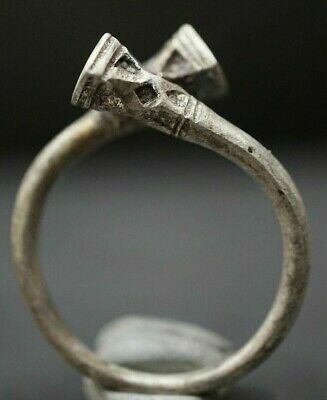 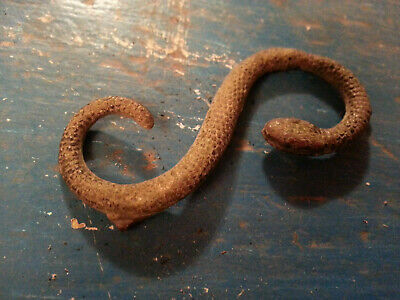 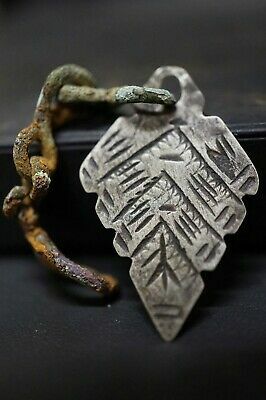 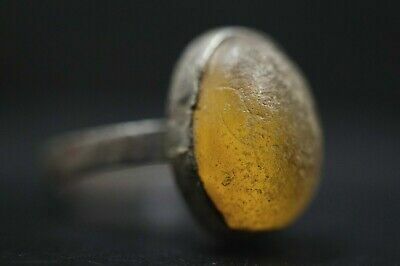 Stunning & Rare Viking Amulet Pendant, c 950-1000 Ad. 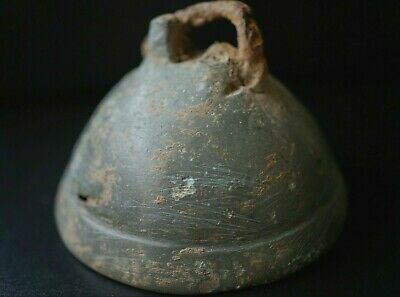 Ancient Viking Bronze Bell. 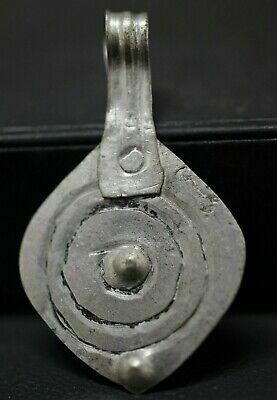 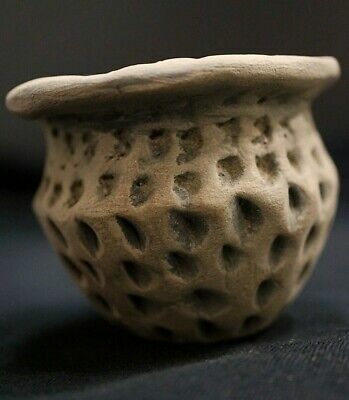 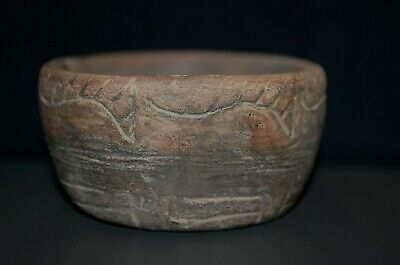 Stunning & Rare Norse Chime, circa 950-1000 Ad.